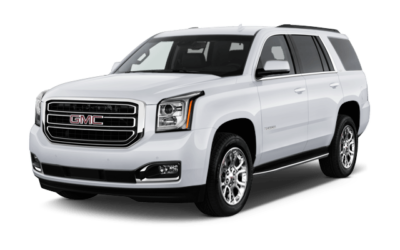 The Terrain is GMC’s smallest crossover SUV. 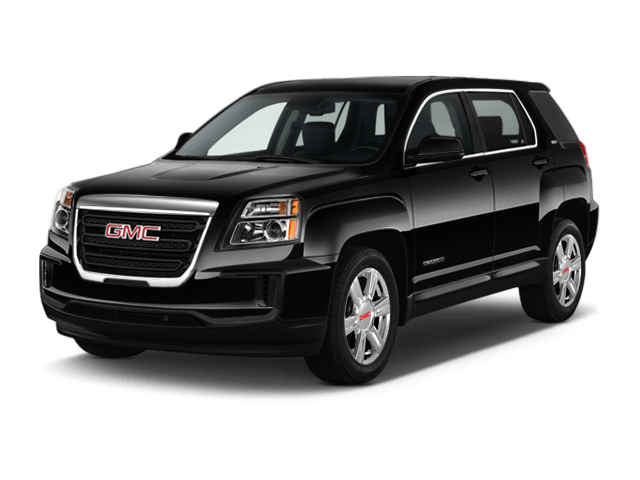 Its bold design, smooth handling and feature-heavy interior are sure to leave a lasting impression. 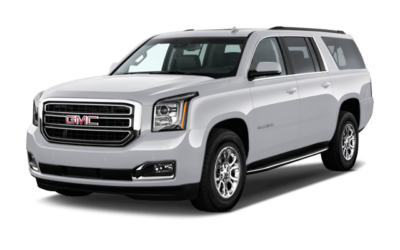 It features seating for 5 and a sliding second row seat for more storage options. 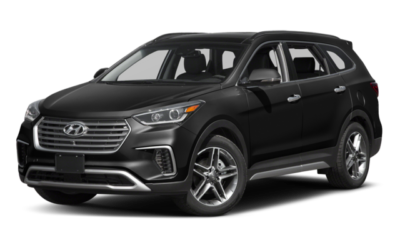 Its rivals include the Subaru Outback, Ford Escape, Hyundai Santa Fe, and Chevrolet Equinox.